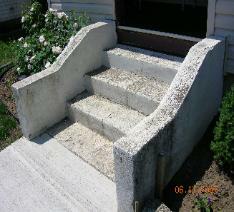 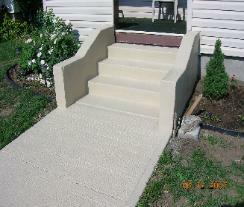 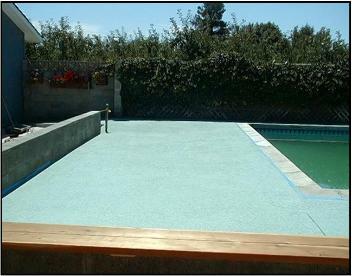 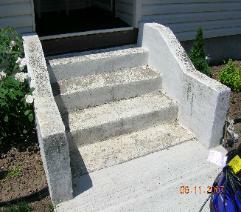 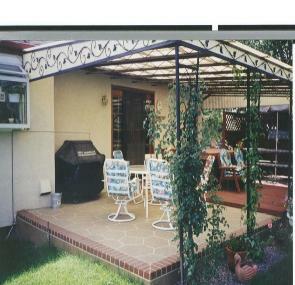 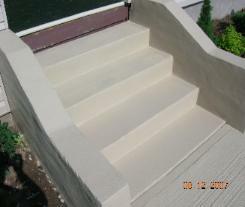 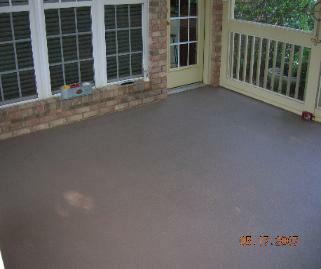 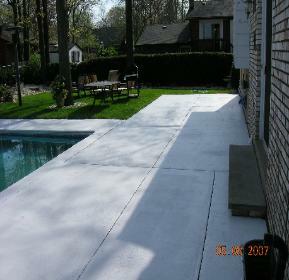 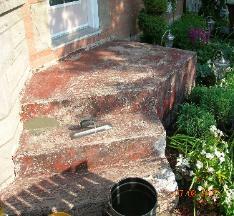 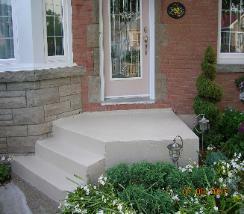 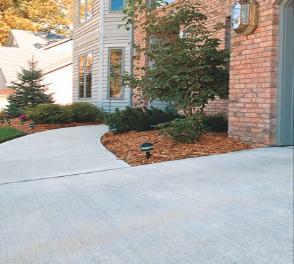 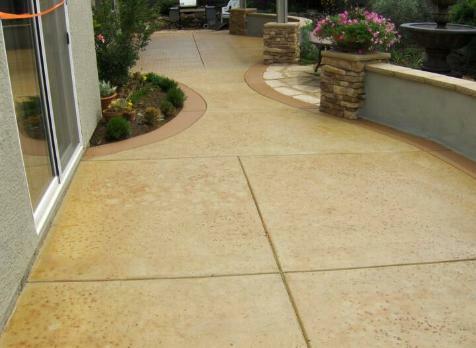 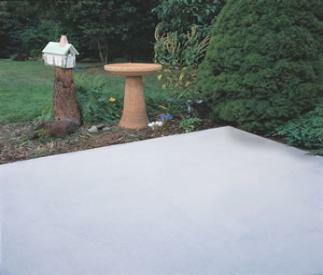 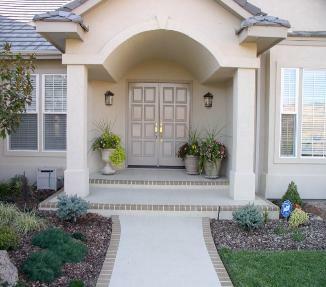 sealer that provides long-lasting, durable decorative finish to interior or exterior concrete. 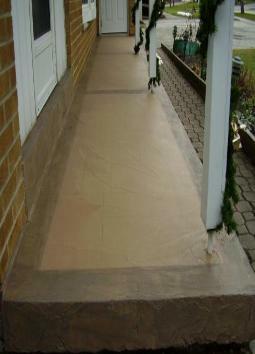 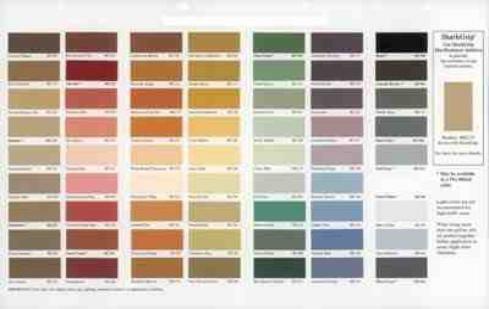 Water-based Silicone Acrylic Color Sealers are highly resistant and long lasting. 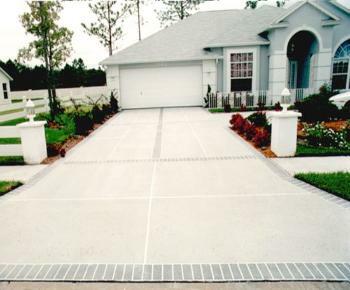 Hotel Entrance Parking Pads and Sidewalks Etc.